Amanda McIntyre: Top O'The Morning!! 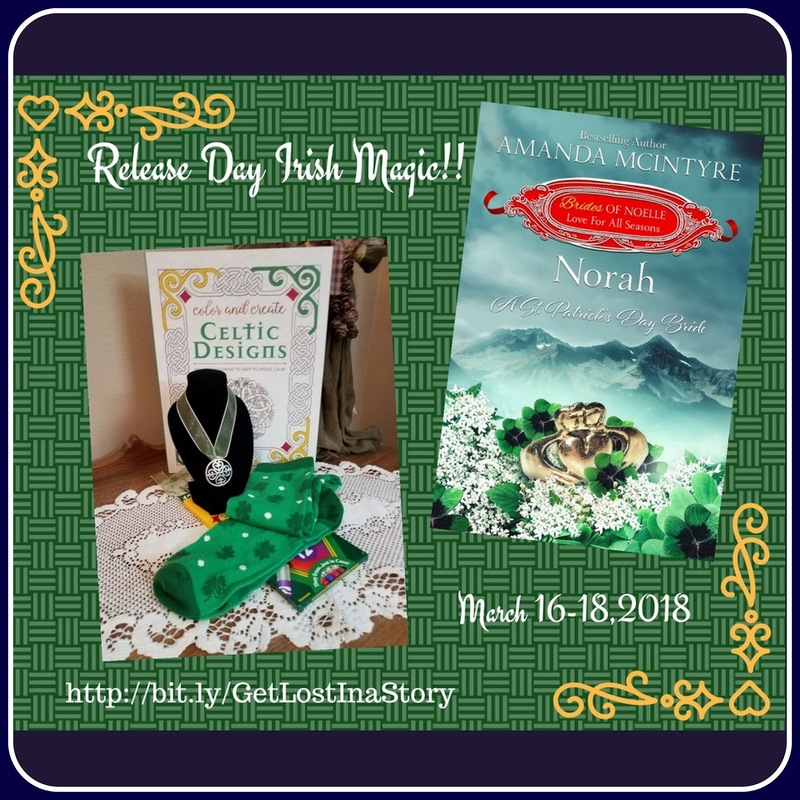 Celebrating the Irish this weekend at Get Lost in a Story!! Irish quote: A kind word never broke anyone's mouth. Your reasoning is unmitigated astonishing from different points of view. I think this is pulling in and illuminating material. Grateful to you such a brilliant finish for considering your substance and your per customers. You have filled my heart with satisfaction! Much animating indeed! Your blog held my ideal position perfect to the plain end, which isn't everything seen as a fundamental change!! A commitment of thankfulness is all together for the common blog. This kind of the reusing is helpful for the future and they did the considerable work. This is the reason that people like and quality this wonderful work because here is good chance to choose boomessay review which you can reach your target. This kind of the word require heaps of time anyway these people worked so well. You are creating amazing content these Days.You described it well.Is it necessary?How do you explain that?Nice post. Thanks for sharing.